Conjure the magic of snowy days at HOGWARTS castle with this Slytherin heathered pom beanie by elope. Inspired by the HARRY POTTER films and designed to keep you warm on outings, this pom beanie hat is made of super soft heathered acrylic yarn in black and gold. 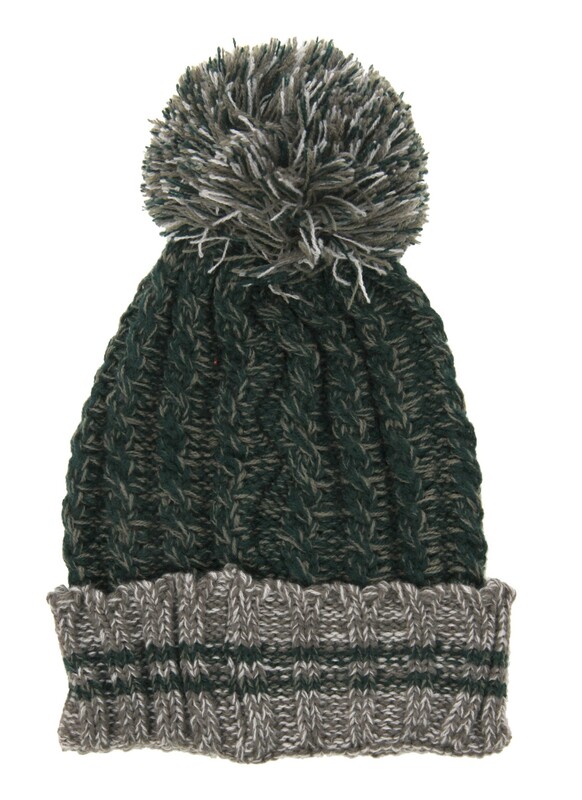 Carefully crafted cables adorn the body of the hat before ending in a luxurious pom pom almost five inches wide. 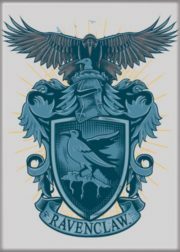 The colorful printed patch on the front of the hat details the Slytherin crest in addition to a curling serpent emblem inspired by this ambitious Hogwarts house. 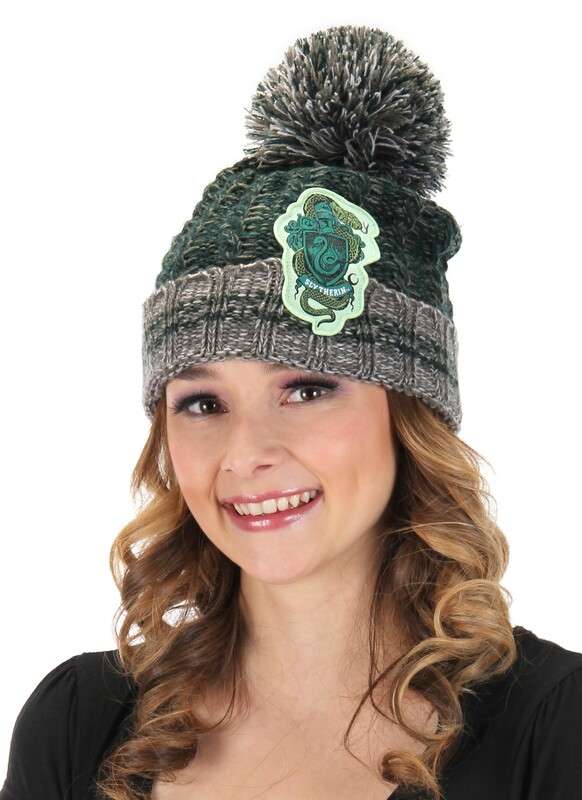 Whether you’re skiing on the slopes or bundling up against the cold, you’ll make some magic with this Harry Potter Slytherin Heathered Pom Beanie by elope. 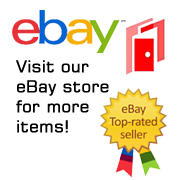 It is stored in a smoke and pet free environment.